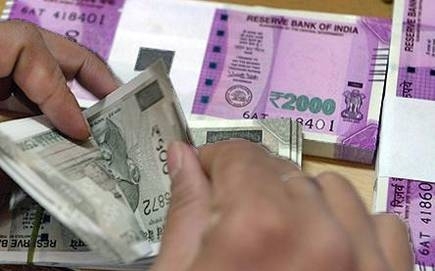 The government on Wednesday decided to infuse Rs 48,239 crore in 12 public sector banks as part of the recapitalisation plan, which will help them maintain regulatory capital requirements and finance growth plans. Financial services secretary Rajiv Kumar said that the government will infuse Rs 9,086 crore in Corporation Bank and Rs 6,896 crore in Allahabad Bank. Bank of India and Bank of Maharashtra will get Rs 4,638 crore and Rs 205 crore. Punjab National Bank will get Rs 5,908 crore, Union Bank of India Rs 4,112 crore, Andhra Bank Rs 3,256 crore and Syndicate Bank Rs 1,603 crore. The government will pump in Rs 12,535 crore in four other banks under PCA -- Central Bank of India, United Bank, UCO Bank and Indian Overseas Bank.